The Chariot Axle Mount ezHitch is mounted to a second bike when you want to easily switch your Chariot from one bike to another. This hitch is compatible with both solid and quick-release rear axles. 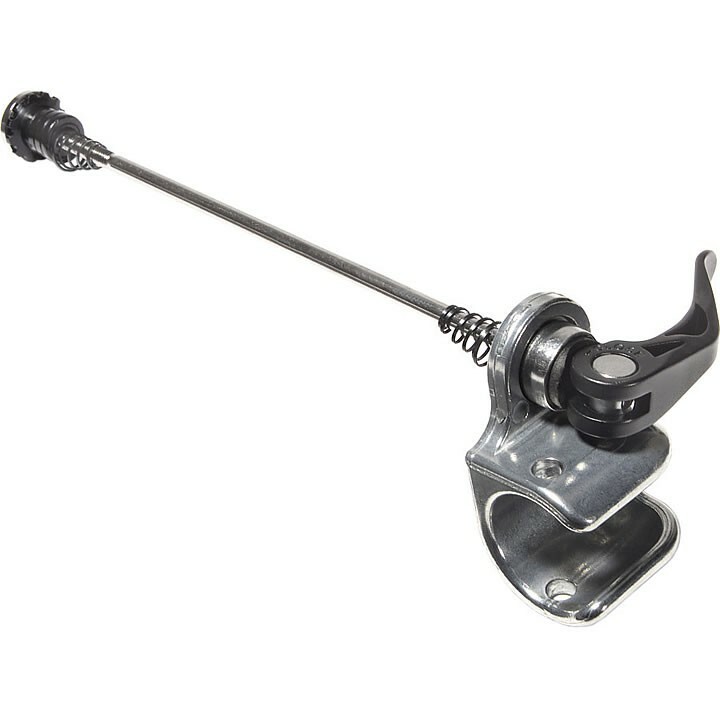 Package includes hitch cup and quick-release skewer.